Chattanooga, Tennessee has been referred to as “The Boulder of the East” and is the only city to be named as “The Best Town Ever” by Outside Magazine. Our fair city has received recognition for its transformation from the one-time most polluted city in the country, to being recognized nationally and internationally for its Riverfront renovation, natural outdoor beauty, nation’s fastest internet and more by various well-regarded brands and respected publications. 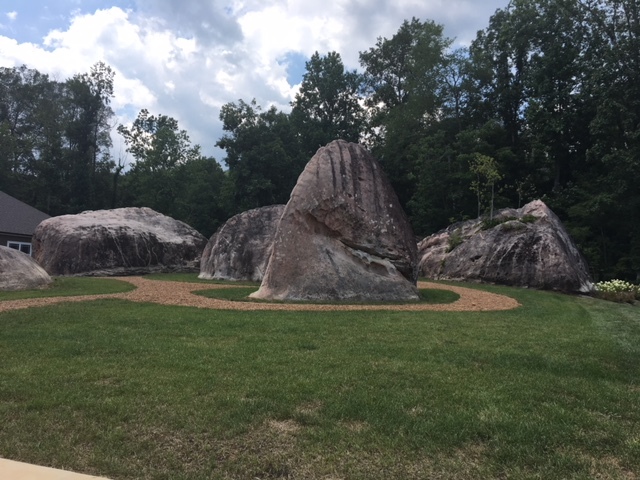 The Scenic City lives up to its reputation by offering beautiful natural environments for outdoor adventures for residents of all ages, skill levels and interests. As the Greater Chattanooga area attracts health enthusiasts from all over the globe, we are happy to not only enjoy these activities around town, but as one of the area’s placemakers, we are also excited to offer opportunities to live healthier and simply have more fun, right outside your own front door. 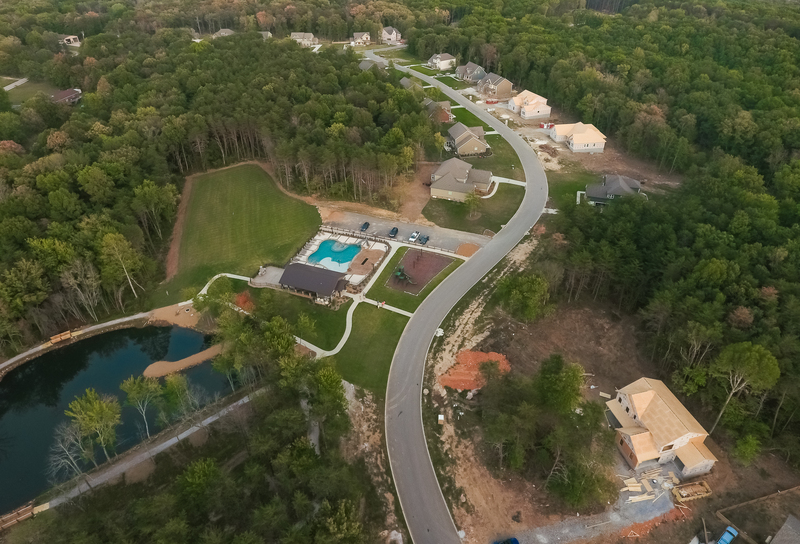 Whether you want a great place to walk the dog, spend time with friends and family, host the cool birthday parties, or enjoy some friendly competition with the neighbors, Pratt Home Builders offers a variety of options for achieving a lifestyle you’ll look forward to coming home to enjoy for years to come. 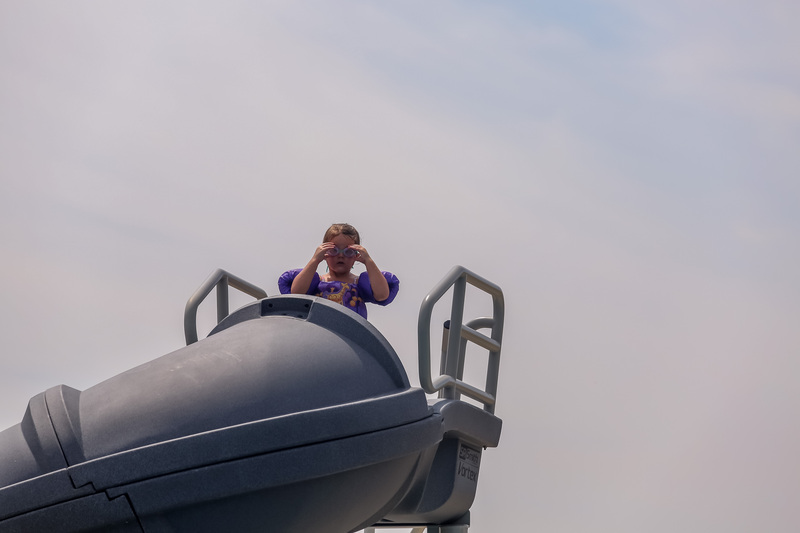 You might even find your gym membership collecting dust as fun activities in the great outdoors take center stage at communities like the ones featured below. Do you enjoy a morning or evening run? Seven Lakes is perfect for a serene walk with the dog or reading a book with a cup of coffee to start your day on the benches by Willow Trees at one of the lakes. If you’re feeling ambitious, take a walk up Bear Claw for some solid cardio – and one of the most breathtaking views around. People move from all over the country to enjoy Chattanooga’s world-renowned climbing. Now, you don’t even have to leave home to practice your Picture-perfect views of Signal Mountain surround this serene neighborhood. Imagine the fun to be had at the pool and boulder playground, while your eyes can take a break from the screens of modern day society and instead rest easy – and take in 360 degrees of lush greenery and mature trees. 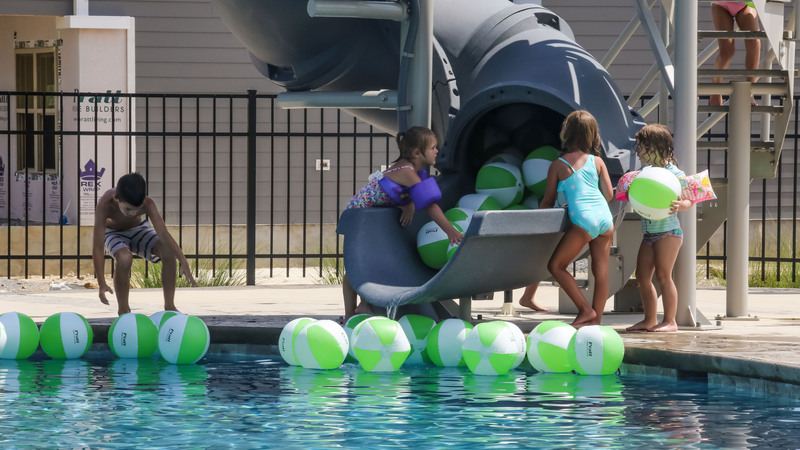 A new pool and splash pad are among the ways Creekside residents get to have fun and stay active. 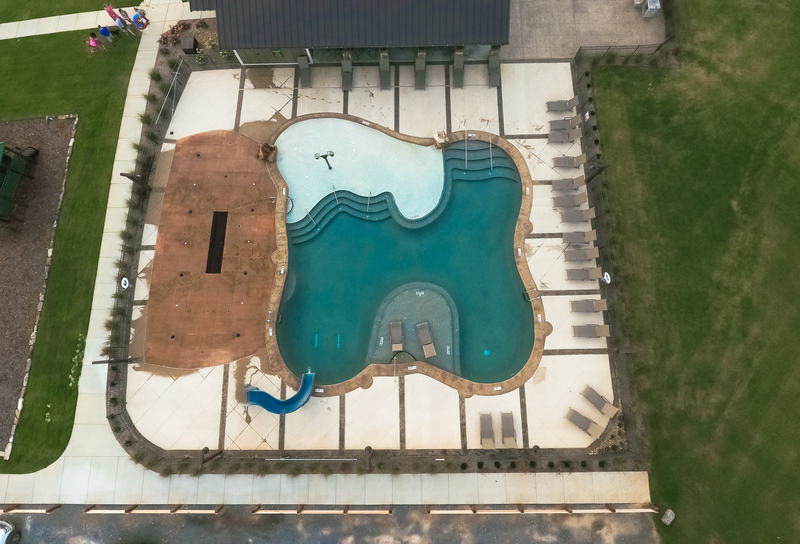 Whether you want to cool off under the cabana, or take a few turns on the pool curly slide, these amenities amid a rural setting are a great way to unwind after work or on weekends. A few weeks a year aren’t enough time for relaxation. At Creekside, friends and family can easily gather under the spacious cabana for weekend parties, reunions, or fun “just because”. 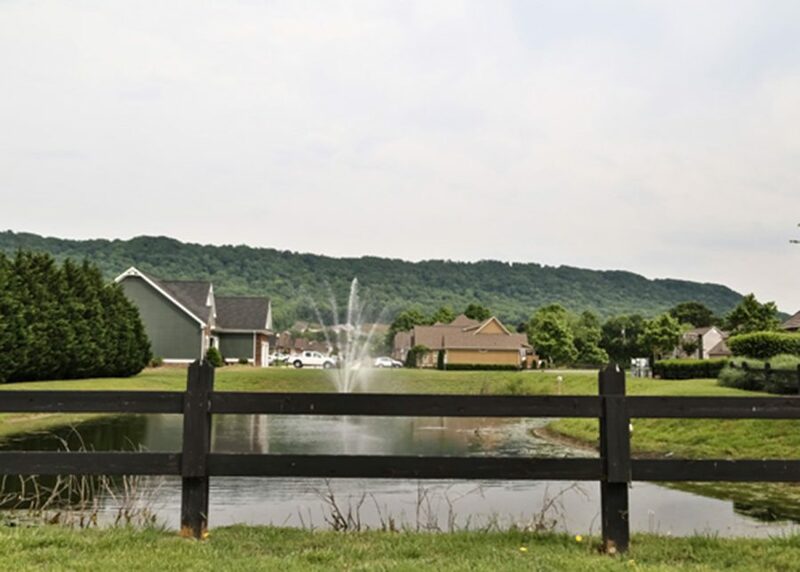 Residents at The Farm at Hampton Meadows can also use the amenities at Creekside. A true mecca for outdoor lovers on Signal Mountain, which in and of itself is known for its abundance of natural wonders and outdoor activities, GreyHawk Trails offers a stunning lake, resort style pool, walking trails, a ball park, play area, and a catch-and-release pond and even more just outside your doorstep. Children and adults alike can enjoy the variety of fun to be had within walking distance of home. The best exercise is the kind that feels like fun, right? Enjoy the ball park, soccer field, our biggest pool ever, a swim up bar, and the gorgeous green spaces and nature preserve with your family, friends, children and pets. Enjoy over a 5K worth of sidewalks, sit at the nature preserve listening to the birds chirp, or round up some neighbors for a round of baseball, soccer or volleyball. Once you’ve worked up an appetite, the fun can continue at the patio with barbeque and fire pits. It’s safe to say this community is poised to foster health and happiness in many ways. Our team works hard to make sure when you get home at the end of the day, it’s an experience – and gives you the time to soak in the moments of life that matter most! 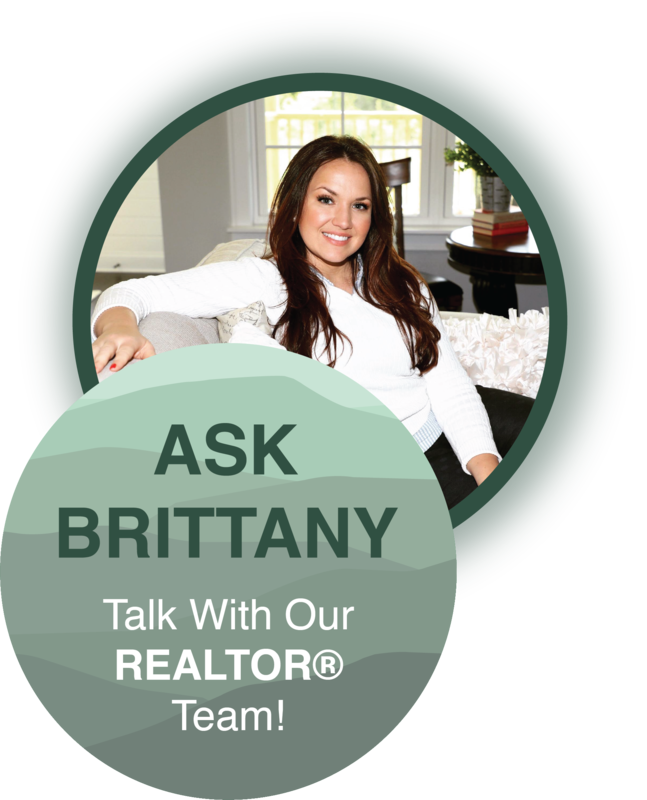 Are you ready to love where you live, and love how you live? Get in touch with us anytime at PrattLiving.com or call 423-757-7687 and we’ll help you find the best match for your lifestyle goals.